The World’s Best Magic Trick: How Does 70 Million Disappear At Auction In The Last Minute? 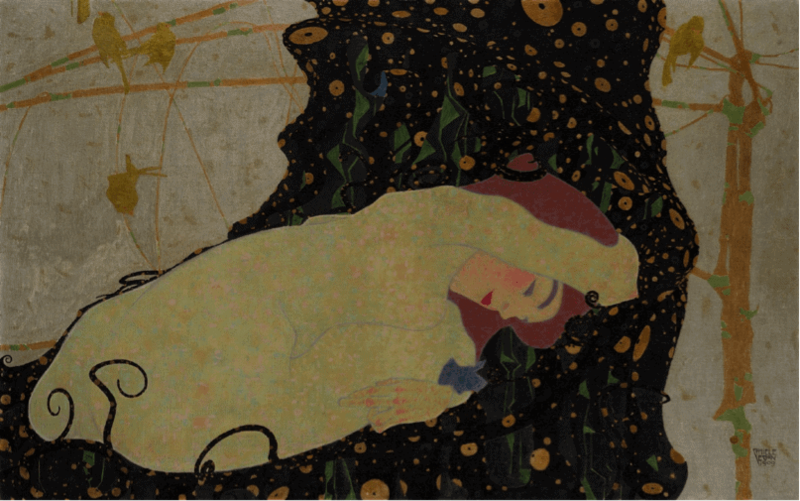 Egon Schiele Danaë (1909) estimated between $30m – $40 m USD. The art market clawed back another notch from the 2016 downturn after the five-night gigaweek of New York art auctions for Impressionist, Modern, Post-War and Contemporary sales, which realized $1.6 billion USD. The total was $500 million USD more than last May 2016, though still adrift of the record $2.74 billion USD set in May 2015. But if we put these sales results under the microscope, it is clear that the “no-lot” narrative is straight-up art-sales. Yes, technically, an auction house might have sold everything that it offered. But it did not offer everything it was supposed to sell. Whether online, in the catalogue, or during the preview days, what you thought you saw was never actually there. How is it possible that a $30 million lot suddenly disappears as a magic trick? This is not a new tactic in the auction sector. But when it comes to the people not paying close attention to detail, the oldest tricks in the book are still around for a reason. 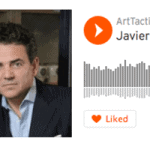 This is why we have prepared this article and spurred by some comments from the investment banker and art collector Alain Servais.